See Engineering Science for Ph.D. Hydraulic and Water Resources - M.S., M.E. 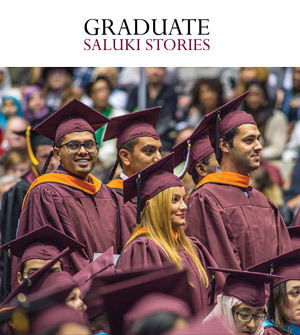 Graduate education at Southern Illinois is very affordable. Costs include tuition (per credit hour) and fees. There are many forms of financial assistance available: Assistantships, fellowships, and scholarships which can include a partial or full waiver of tuition costs (fees cannot be waived). Most forms of financial aid are given for a semester or year at a time.